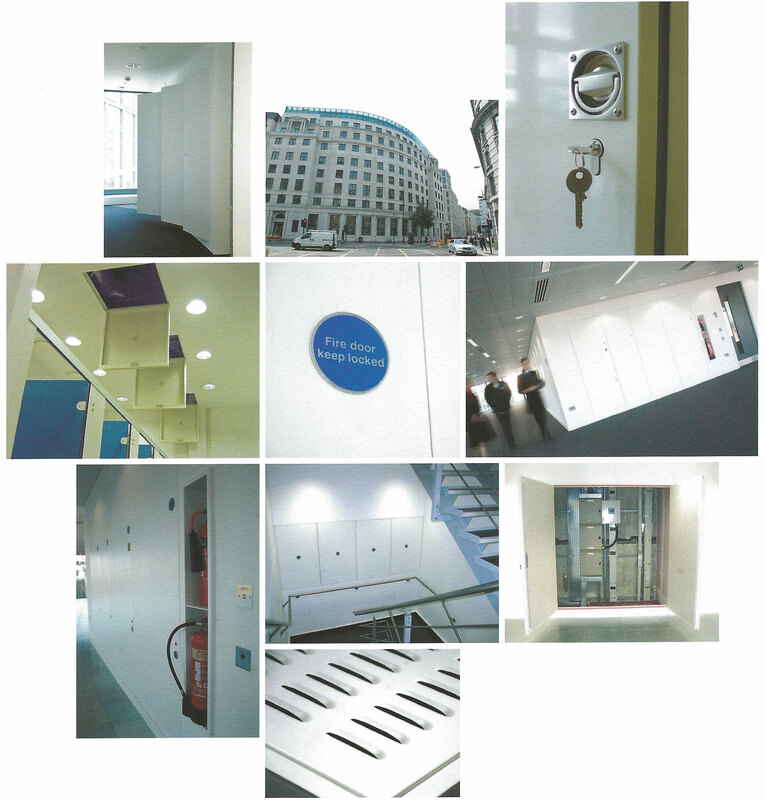 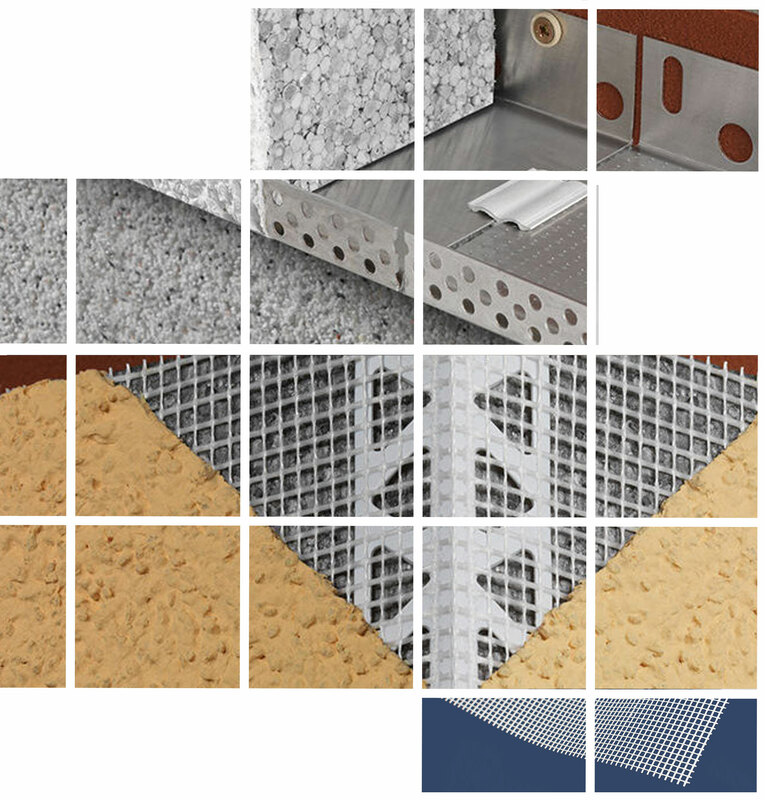 We are a leading distributor of specialised products to the construction industry. 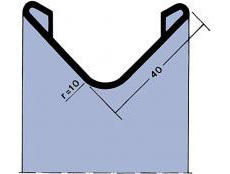 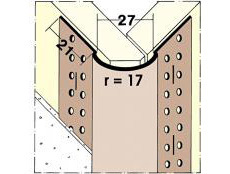 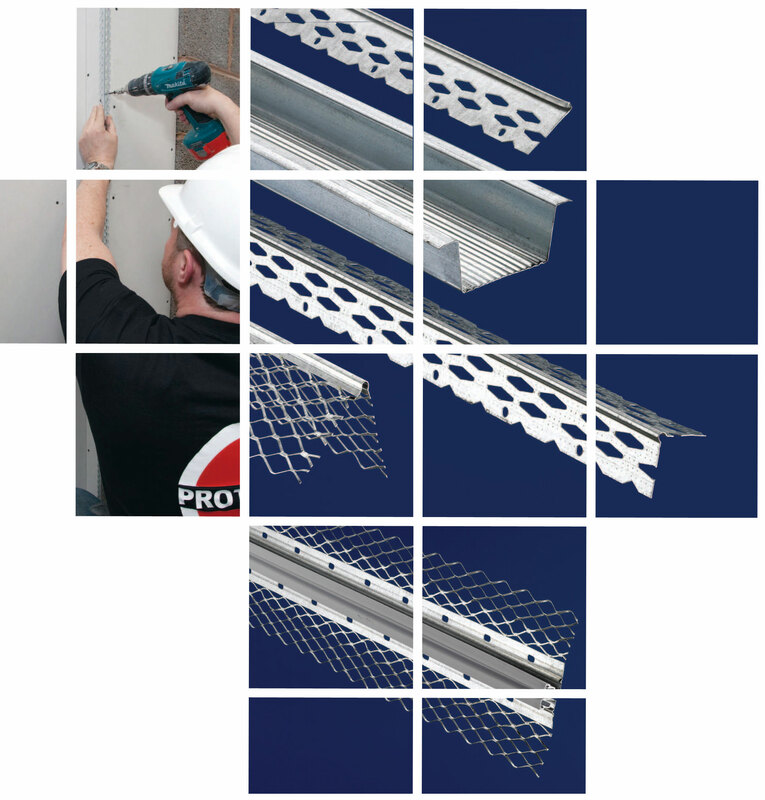 We are agents for Protektor Plaster Profiles and Profab Access Panels. 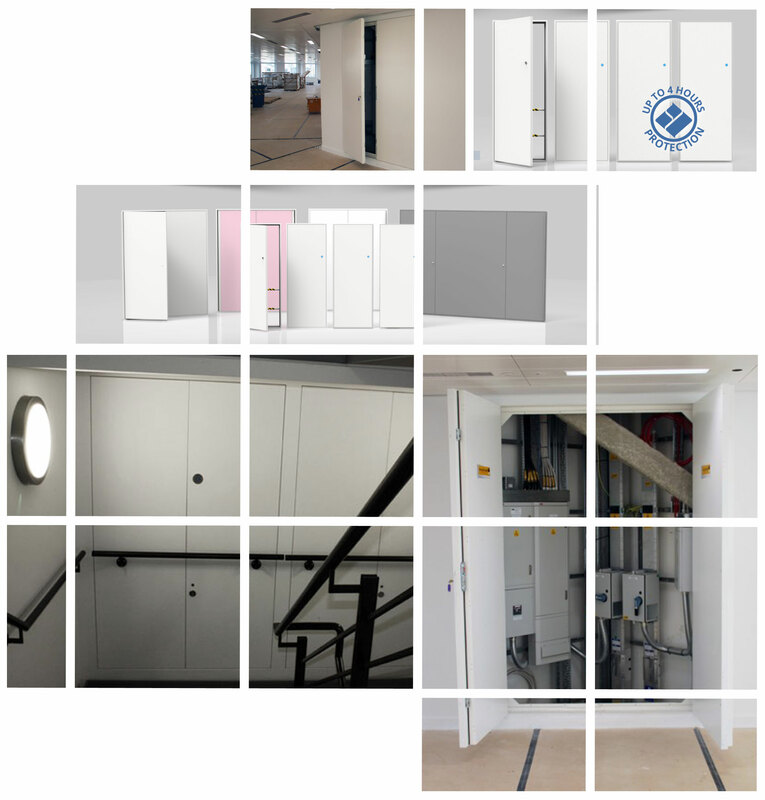 We work in conjunction with builders merchants and building contractors to provide technical assistance and solutions. 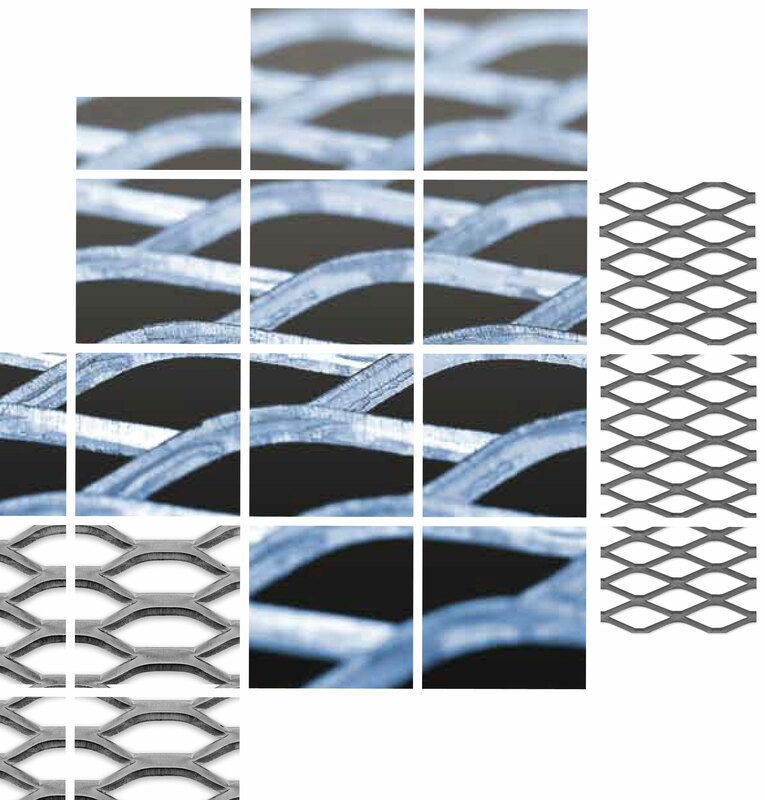 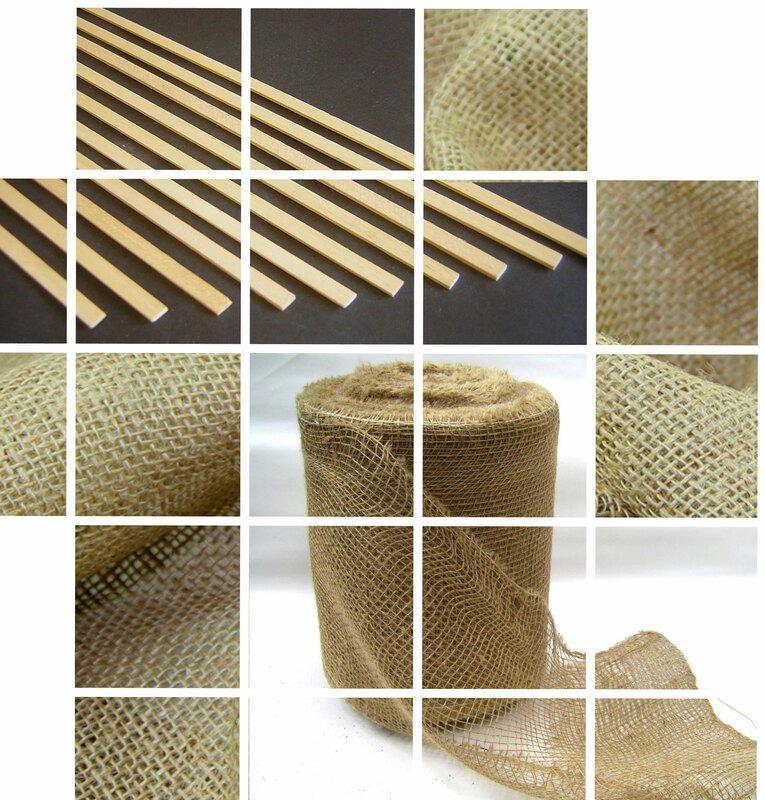 We stock a huge range of access panels, plaster beads, dry lining beads, expanded metal mesh and jute scrim for distribution throughout Ireland.